Millennials are those sections of people who were born between early 1980 and early 2000. They are expected to turn to the internet for all of their couponing needs. As the digital and printable coupons are plentiful, why to pay for newspaper? 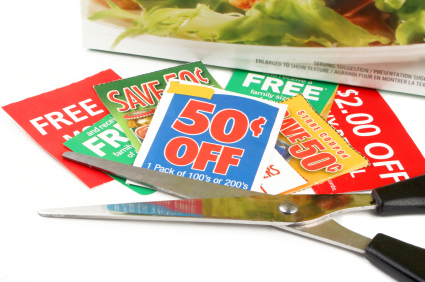 45% of millennials love to give or send physical coupons to friends and family. Well now it seems like paper still hold the ground. On the digital side, 27 percent of millennials are found to be using mobile coupons but their usage does exceed that of the general population. The most important news for marketers is that millennials are more likely to share coupons and deals compared to any other age group. Social – 43 percent versus 29 percent with Facebook as their channel of choice accounting for 33 percent of their social sharing, 10 percent higher than overall findings. The brick and mortar sellers must be pretty disappointed when they hear this. A majority of mobile millennials says they’re likely to pick out an item they want in a store but purchase it online. If you are considering coupons as a whole, the majority (85 percent) of millennials are looking for savings in the grocery store. Whereas 78 percent are looking for restaurant and clothing deals!